A used-oil furnace is specialized technical equipment, because burning standard fuel oil is very different from burning used (waste) oils. They are two completely different technologies. A standard oil furnace cannot burn used oils. But a good used-oil furnace or boiler can burn both fuels. 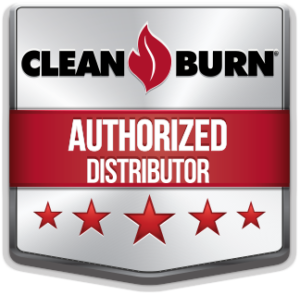 Clean Burn products provides industry leading warranties on all of the products offered. Contact Yankee Service Company for complete details. Environmental challenges are forefront in world news. What better way of helping preserve clean air than utilizing green technology. Recycling waste oil through on-site heat recovery reduces the risks of spills and contamination. The use of waste oils as a fuel source – reduces pressure on natural gas and fuel oil supplies. And Yankee Service Company’s Clean Burn waste oil combustion meets or exceeds EPA requirement for helping preserve clean air. 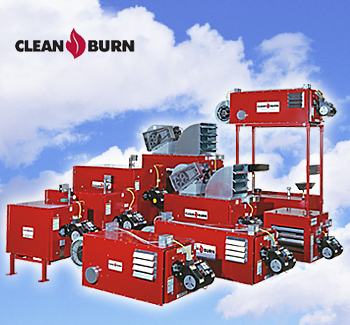 The EPA and agencies worldwide recognize Clean Burn equipment as a preferred method of recycling used motor oils.